If you really want to know how to attract mercy from Allah without beating yourself up about your past mistakes and not moving forward, pay attention the following simple steps I have outlined below. Let's admit that we humans are selfish and thankless. We spend hours and hours of our day thinking about material things like food, clothes, people and their attitude, politics, movies, vacations and sports, but don't really have time to think about the One who showered His mercy upon us by giving these beautiful things to live. How selfish and heartless! So, Develop the habit of fixing your attention on the thought that Allah is having mercy upon you and He will start having mercy upon you. Try this simple technique and see miracles happen right before your eyes. Try this for any desire and you will be shocked to know how much Allah loves it when we pay attention to Him or think of His mercy. 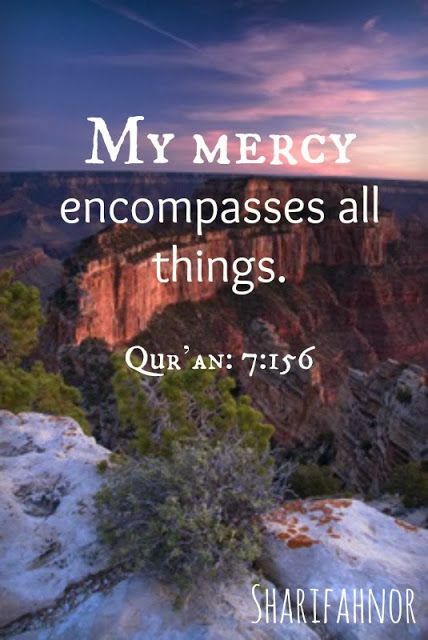 Just focus on this one point that you are aware that He is having mercy on you all the time - at this very moment - in the past - and in future, He will be having mercy upon you. When we think of Allah's mercy, His mercy actually starts flowing to us. When we think of problems at hand, anger, people's negative attitude, disease, fear, doubts, we block His mercy from flowing to us. It is this simple, really. Think, believe, assume, expect, or even pretend that you are being showered with the mercy of Allah. Do whatever you can to fix your focus on this one thinking: Allah is the Most Merciful and He is having mercy on me all the time. Gratitude/thankfulness (shukr) is the most powerful tool Allah has given us. Start appreciating Allah for His favours and see miracles in every area of your life. "O mankind ! 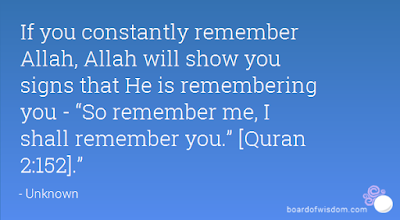 remember the favour of Allah on you" Surah Fatir verse 3. To develop the habit of gratitude, get a digital counter (tasbeeh) and commit yourself to counting at least 2000 thanks for the favours from Allah. Consciously think of different blessings from Allah. For instance, health, wealth, family and relationships, safety from accidents and life-threatening diseases. Focus on a particular blessing (let's say, safety from illness and diseases), think why you are thankful to Allah for this favour, think how would you feel if this blessing never happened to you - and press the counter to count your thank by saying "Alhamdulillah"
Our ego/self is our biggest enemy as it puts a veil between us and Allah. Our logical mind tries to fool Allah by taking credit for our successes, hard works, efforts, comforts. When we make a mistake, we think that we are not at fault - it is someone else's fault. See how our ego tries to come clean and put all the blame to situation, others, luck, or anything it thinks can be used to shift the blame on. Fearing Allah isn't about being doubtful, depressed, hopeless and frustrated - it is all about accepting that we are flawed, limited and weak and avoiding mistakes is impossible for us without the will of God. Not fearing Allah attracts His anger, so avoid it at all costs - of course for your own benefit. If you have time, you can check out this article to know how to avoid Allah's wrath, and come back to continue to the next step. We all make mistakes because we have a free will to choose our thoughts and actions. 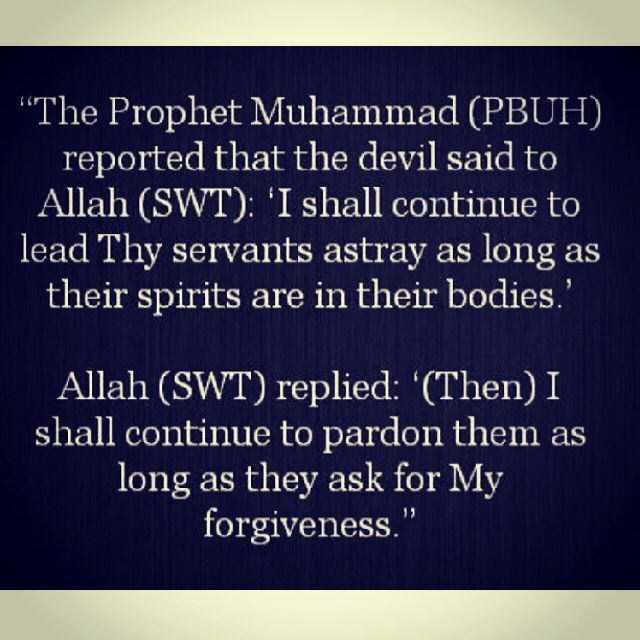 But we often forget to use our free will to ask Allah to forgive our sins. When it comes to sins and forgivenss, we end up wasting our time in regretting, self-blame, victim-mindedness, but never use our free will to let Allah know that we need forgiveness from Him. Our ego (nafs) keeps us trapped in fears, doubts and regret as it does not want us to cleanse our soul by repenting to Lord for our sins. Often, the lack of information about Allah is the problem. 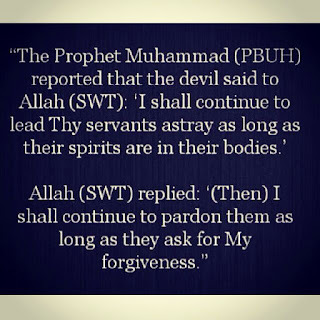 We don't even know that Allah's mercy is bigger than His anger and wrath. 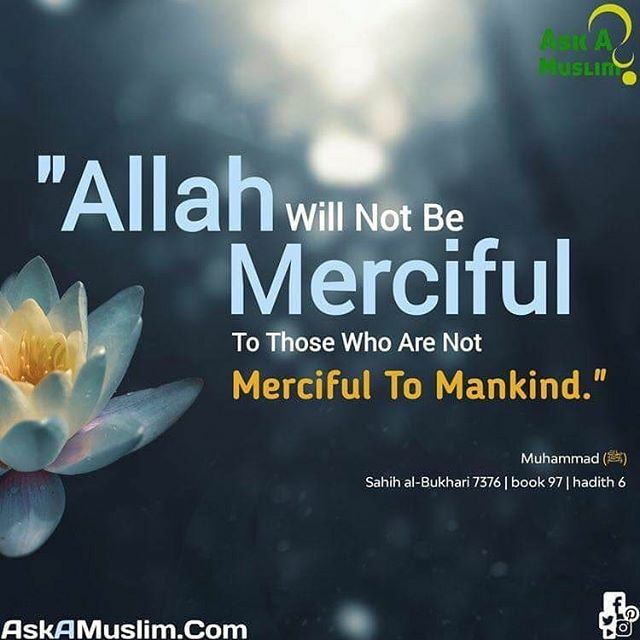 Read Quran verses about the mercy of Allah. 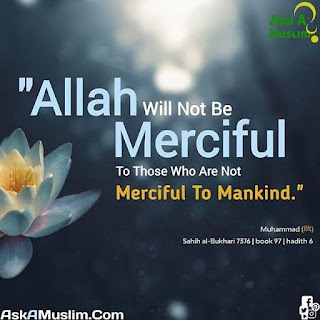 As your knowledge about Allah will grow, you will come to know that you have been a fool to think that Allah's anger is bigger than His mercy (it is a shaitan's move to keep us away from Allah and think of Him as cruel). Follow these steps, practice them and also share them with those wanting to learn and grow. Stay blessed !